President Armen Sarkissian has signed a decree to appoint Armen Papikyan the permanent representative of Armenia to several international organizations. The official decree, signed based on the prime minister’s proposal (Article 132 of the Constitution), is posted on the Armenian leader’s official website. 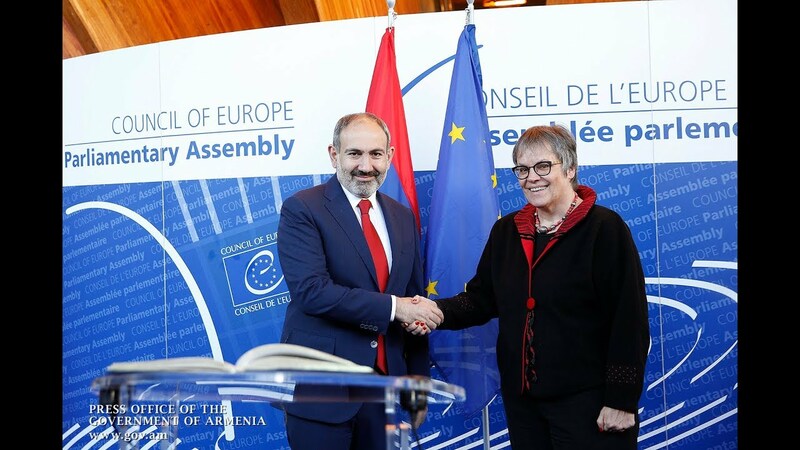 Papikyan, who formerly served as Armenia’s permanent representative to the Council of Europe, will now head the Armenian Mission to the Organization for Security and Co-operation in Europe (OSCE), simultaneously representing the country at the United Nations’ Headquarters in Vienna and other international bodies.